Sulley Mohammed of King Faisal Babes was one of the revelations of the GLO Premier League 2012-2013 in Ghana. The bulky striker scored eight goals in approximately 27 matches, making him top scorer of the newly promoted side that finished at a respectable eight place. According to Ghanasoccernet, Mohammed was 18 years old in May 2013. In July 2013, the same webpage reported that Aduana Stars FC and Medeama SC was interested in the youngster. 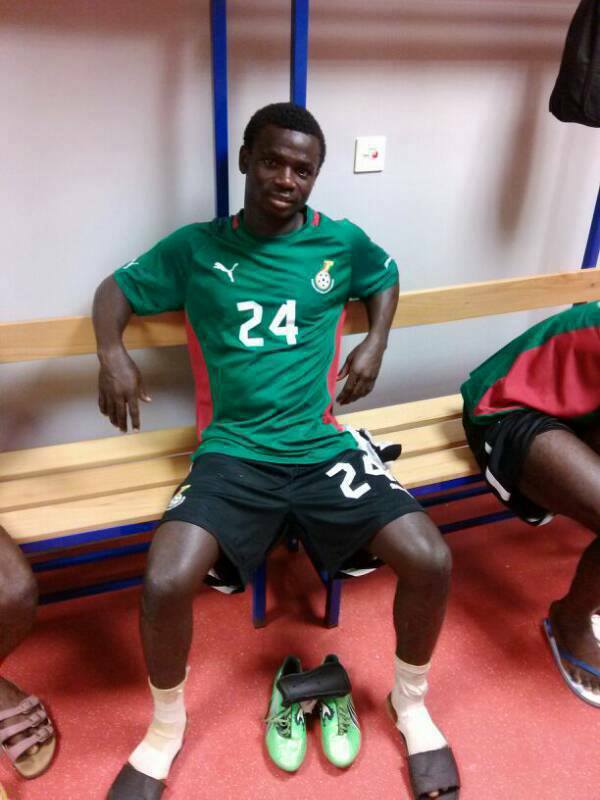 In July and August 2013, Mohammed was training with the Ghana B national football team. Mohammed had a breakthrough season when King Faisal Babes won promotion in 2011-2012. 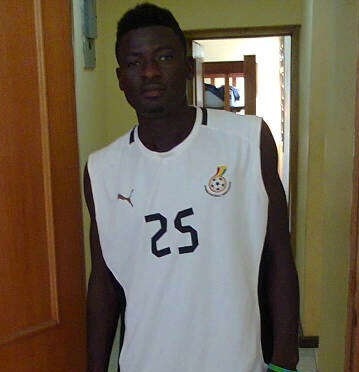 The picture of Mohammed was found on Ghanasoccernet. Enterprising striker Bernard Morrison scored eight goals in 17 matches for Heart of Lions FC during the GLO Premier League 2012-2013 in Ghana. Interestingly, Morrison scored all eight goals during the last six matches of the season, including four goals against Real Tamale United FC on 09.06.2013. Before Morrison started his goalshow in May 2013, he had mostly made substitute appearances. In June and July 2013, Morrison was training with the Ghana B national football team. After the season, Morrison was linked to several Ghanaian clubs, including Asante Kotoko FC, AshantiGold SC and Hearts of Oak SC, In August 2013, trustworthy website SuperSport stated that Morrison had signed a two-year deal with AshantiGold SC. At AshantiGold SC, Morrison will most likely fill the shoes of star striker Yakubu Mohammed, who travelled to South Africa and Martizburg United FC. There seems to be some confusion regarding the age of Morrison. In December 2012 / January 2013, Norwegian scouts travelled to Ghana to watch top level matches, and various teams playing in an invitational tournament. The organizers stated that Morrison is born 20.05.1993, which I find trustworthy. In June 2013, Ghanasoccernet described Morrison as “21-year-old”. The picture of Morrison was found on Ghanasoccernet.